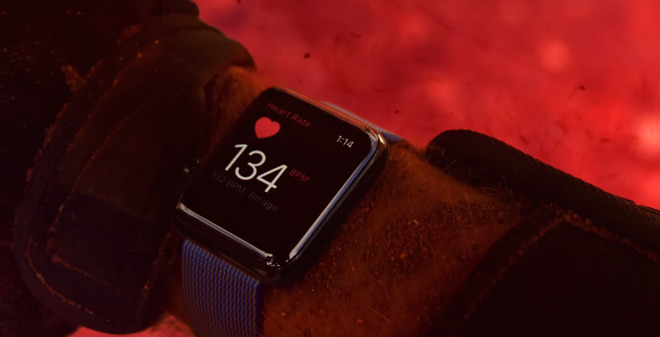 Although the Apple Watch does a lot of its fitness tracking without any help, it isn't perfect, and there are a few things you can do to guarantee the most accurate possible results. One basic step is to make sure you're wearing the Watch properly. It should be strapped tight near the top of the wrist, though not so tight that it's uncomfortable to wear during the day. This allows the heart rate sensor to pick up as much data as possible. Along those lines, some bands may provide better results than others. You might prefer the look and feel of a particular accessory, but if it causes your Watch to lose readings, it's not much help in tracking. 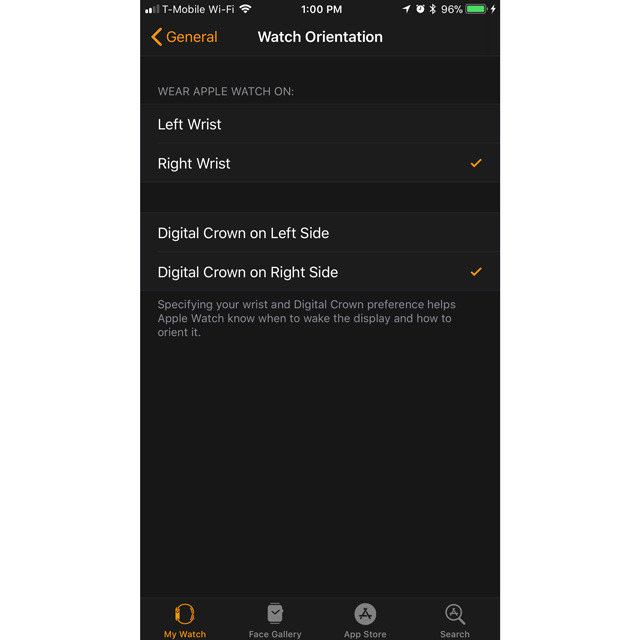 For the sake of motion sensing, you'll want to make sure you're wearing the Watch on your non-dominant hand, and have its orientation configured properly in Apple's companion iPhone app. From the My Watch tab, select General, then Watch Orientation. You might want to have the digital crown facing upwards (towards your arm) if you wear gear like lifting straps at the gym —otherwise there's a chance of accidental button presses. There are a few other essential app settings, among them Wrist Detection under the My Watch tab's Passcode menu. Nominally this is a security measure, but it's also mandatory for gauging resting and walking heart rates. Be sure to go into the tab's Health menu and update your physical stats as necessary, since this data is used to estimate calories burned. Note that if you use a HealthKit-compatible scale, your weight should be updated automatically. 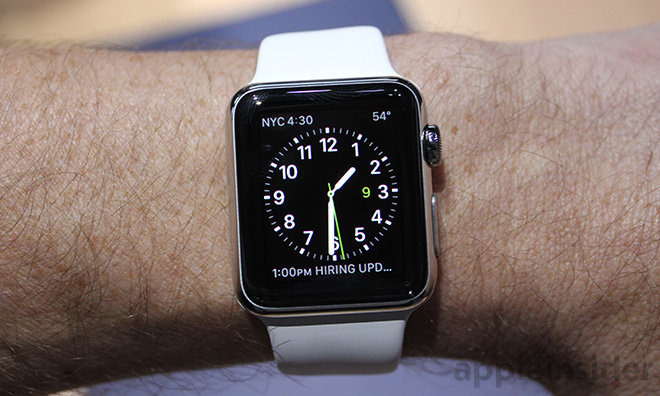 It may be necessary to calibrate your Watch, particularly if it's a Series 1 or 0. For that we've prepared a separate guide. Finally, Apple recommends certain strategies when you're actually in motion. To earn Exercise credit during a brisk walk for example, it's essential to let your Watch hand swing freely, or else use the Outdoor or Indoor Walk options under the Workout app. If you need that hand for something else, the Workout app is the only choice, since it invokes GPS and HR tracking.